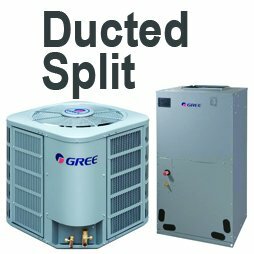 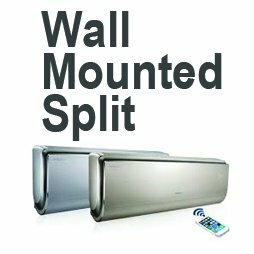 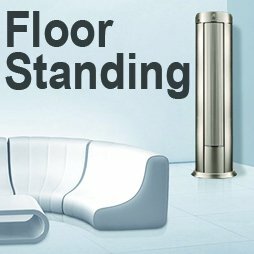 Slender body, two-stage compression, WiFi control, IFD dedusting technology, double-sided air discharge, and eco wind function. 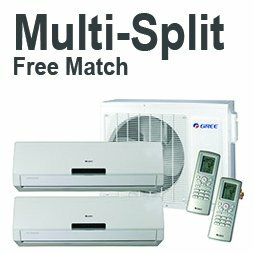 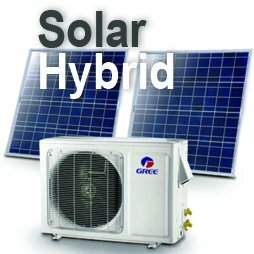 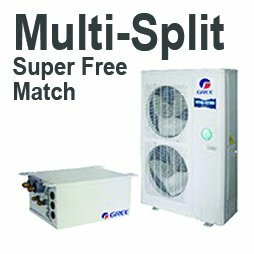 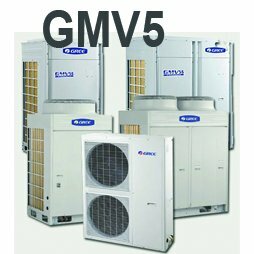 GMV5 can realize a combination of 4 outdoor unit modules connecting with as many as 80 indoor units. 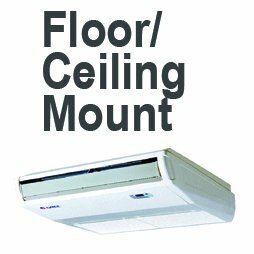 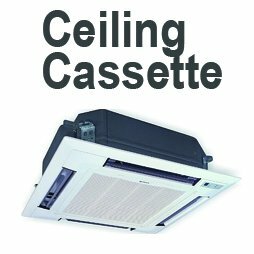 It’s especially applicable for business building or hotels.